Day 2, It's as Easy as ABC! Alphabet books are no new addition to the world of picture books. They just happen to be one of my favorite formats. 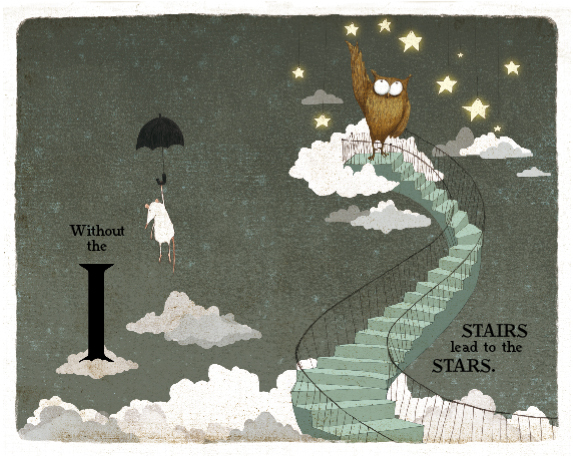 This year, three amazing alphabet books hit the shelves. These are great for your early readers looking to learn their ABCs in a cool way, for your older kiddos who will understand their subtle humor, or for the grownups in your life who need a good giggle every now and again. 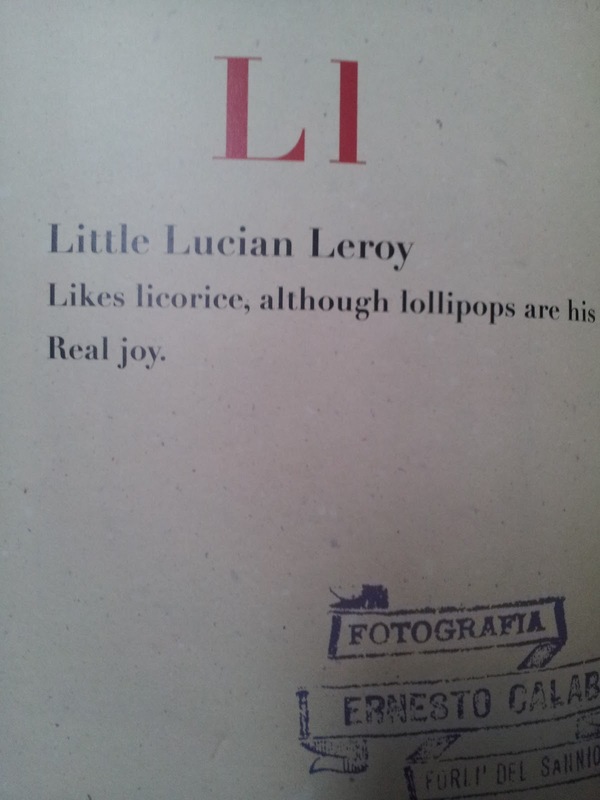 *sigh* Oliver Jeffers. I want to be his artistic bff. He has yet again come out with a work of quirky brilliance. 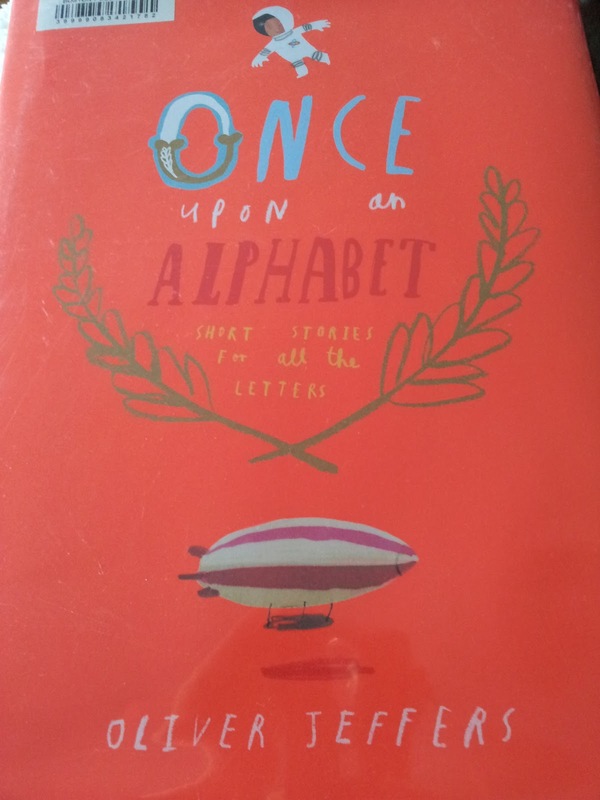 In One Upon an Alphabet, a hefty book, Jeffers gives each letter its own story. 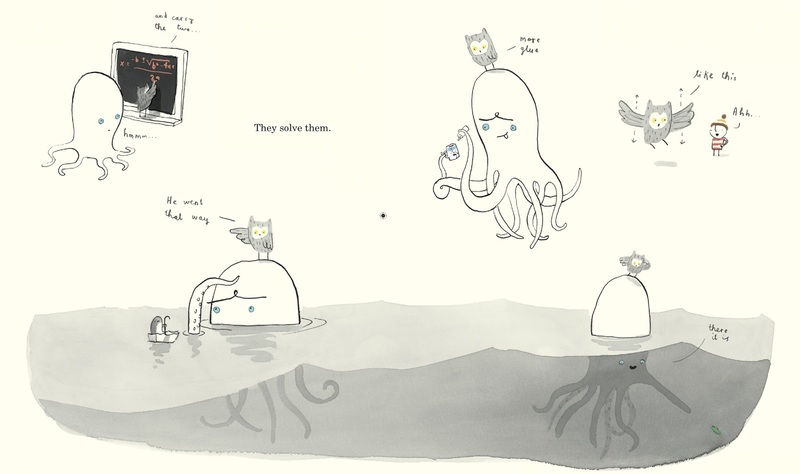 Wanna know how an owl and an octopus fare in their adventures out on the ocean? Flip to the story of the letter "O." You will even find some guest appearances from Jeffers' previous books. 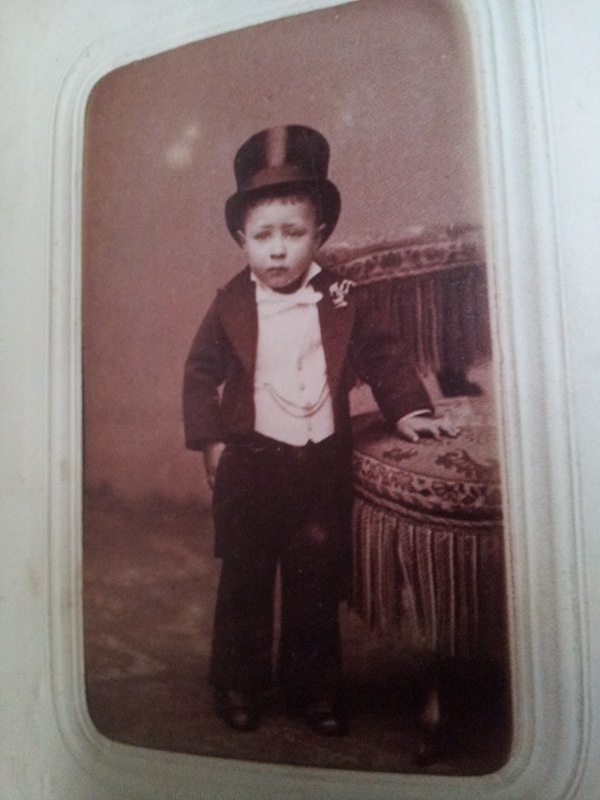 You know all those cool old photos you find in stacks at the flea market, antique shops, and garage sales? Well, Vladimir Radunsky has been collecting them, from all over the world, for years. What does one do with such a collection? They make an alphabet book of course! 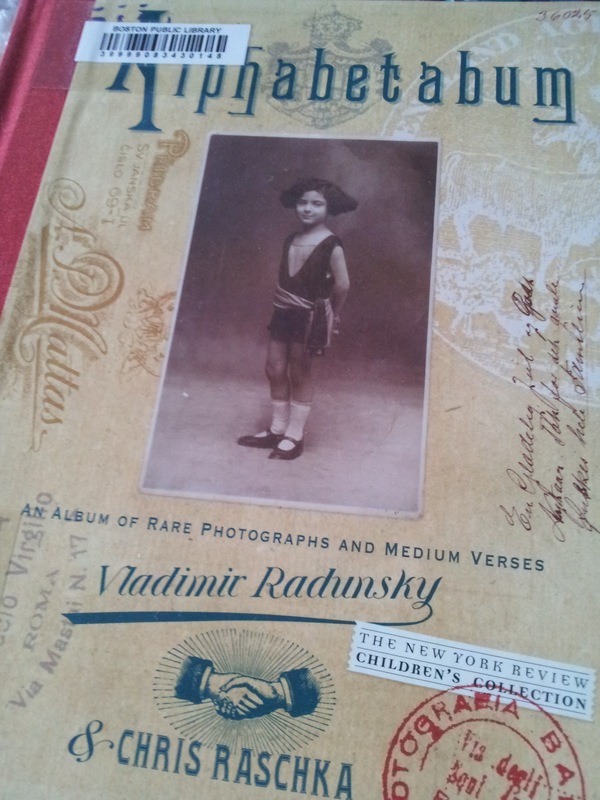 With a verse written for each anonymous character, Radunksy and Raschka bring the photographs, and the alphabet, alive. I was giggling on the couch as I read this one. Most alphabet books follow a pattern. You take a letter, you find words that start with that letter, whammo-bammo, alphabet book. 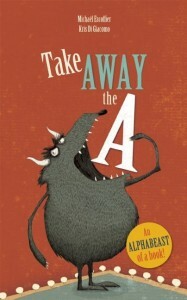 Take Away the A wreaks havoc on the alphabet book pattern. What happens when you take away the "A" from beast? He becomes the best. The "G" in glove falls in love. The "B"ride goes for a ride. A good alphabet book for your little budding anarchist at home. Check out this sweet book trailer for a peek.